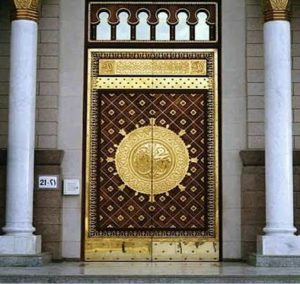 The mosque was built by Prophet Muhammad in 622, after his arrival in the city of Medina. 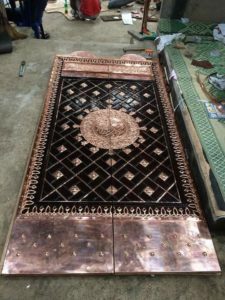 Riding on a camel called Qaswa he arrived at the place where this mosque was built. 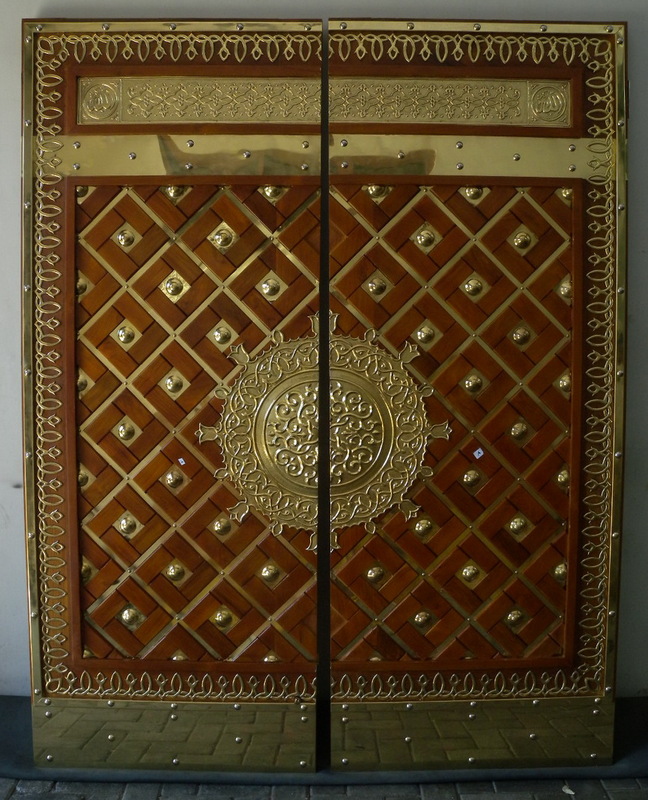 The three doors of the mosque were Bab-al-Rahmah to the south, Bab-al-Jibril to the west and Babal-Nisa to the east. Masjid or Mosque of Nabawi, is an important mosque situated in the Madinah-Saudi Arabia. 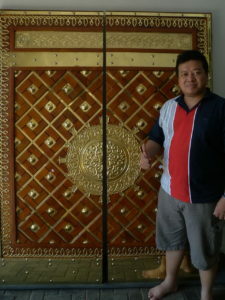 This mosque have the beautiful ornaments and buildings such as the doors. 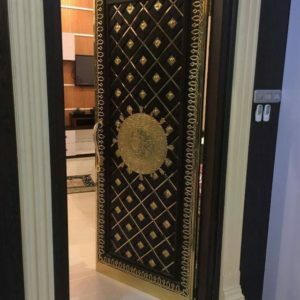 A lot of people want to have the doors similar with the doors of mosque Nabawi for their mosques, home, office, hotel and indoors decoration. 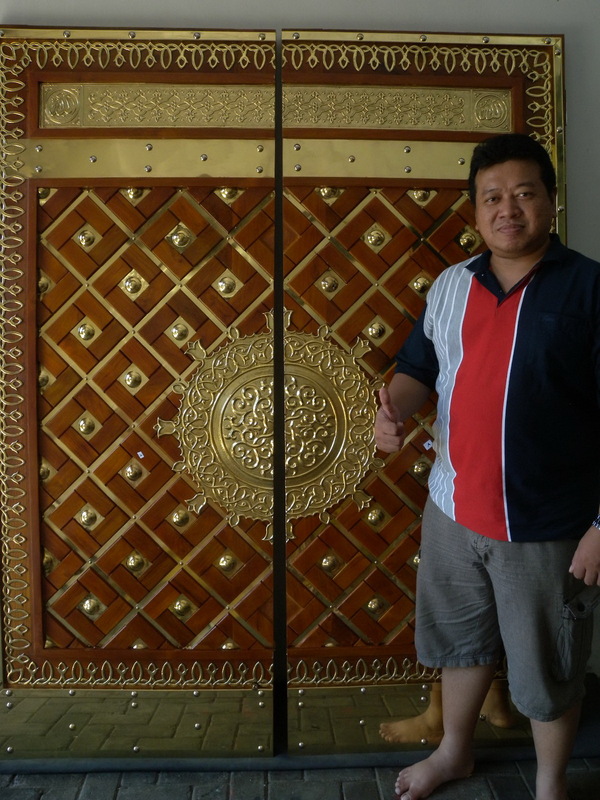 To realize it they designed the replica of the doors and some of replica’s drawing sent to us to make real replica. 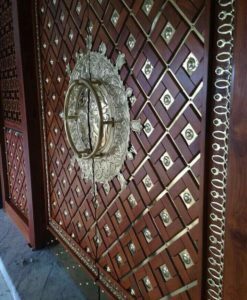 As the producer and exporter of furniture, crafts, home and external deco, we able to produce that replica. 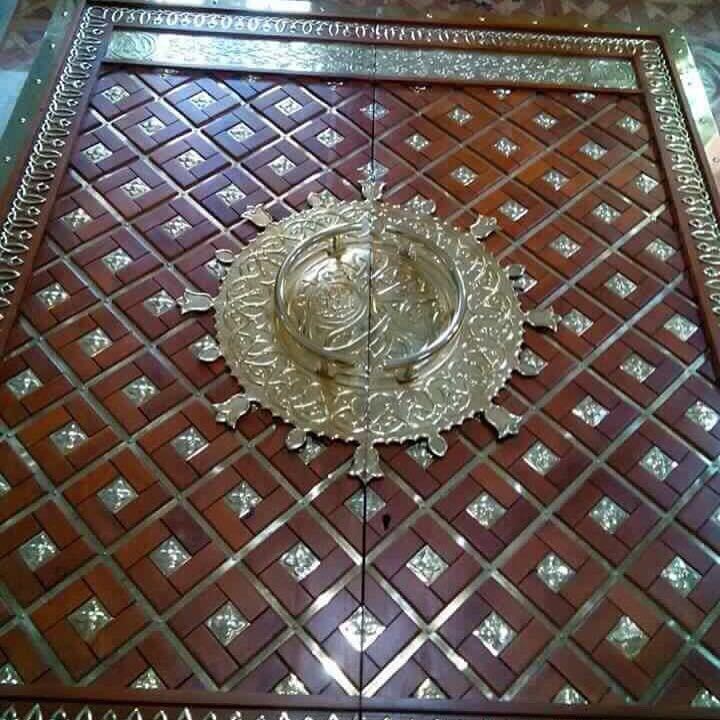 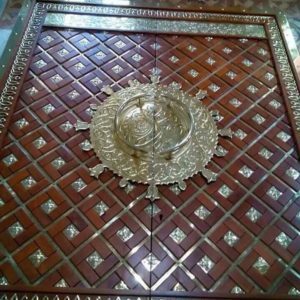 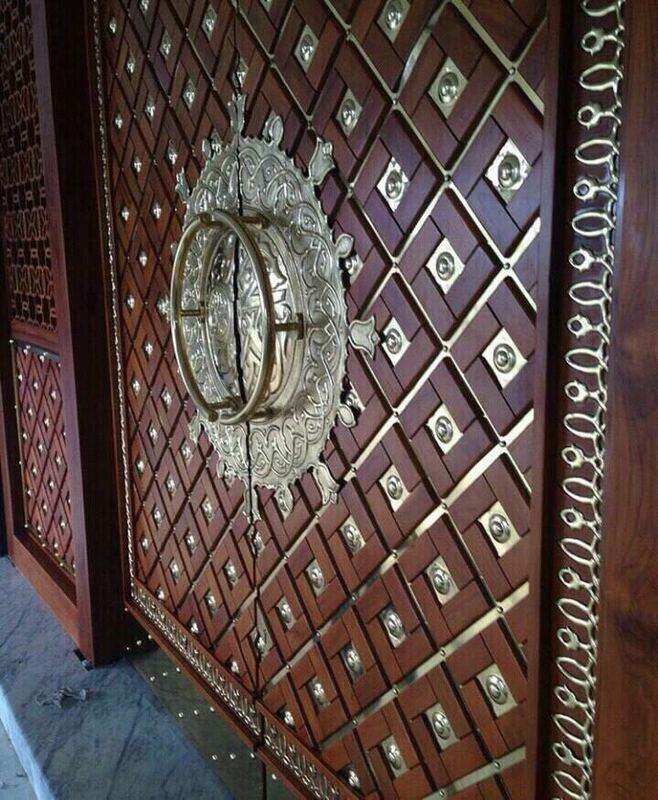 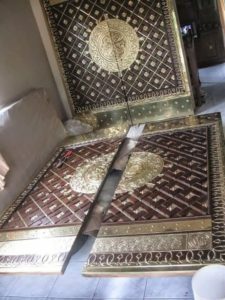 Some of replica of mosque Nabawi’s doors ordered by our buyers and sent to them. With the special expertise and assorted raw materials we have been make the beautiful of that replica. 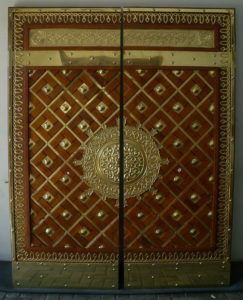 The size informed above is the size for the doors + doors frame only without the doors ventilation. 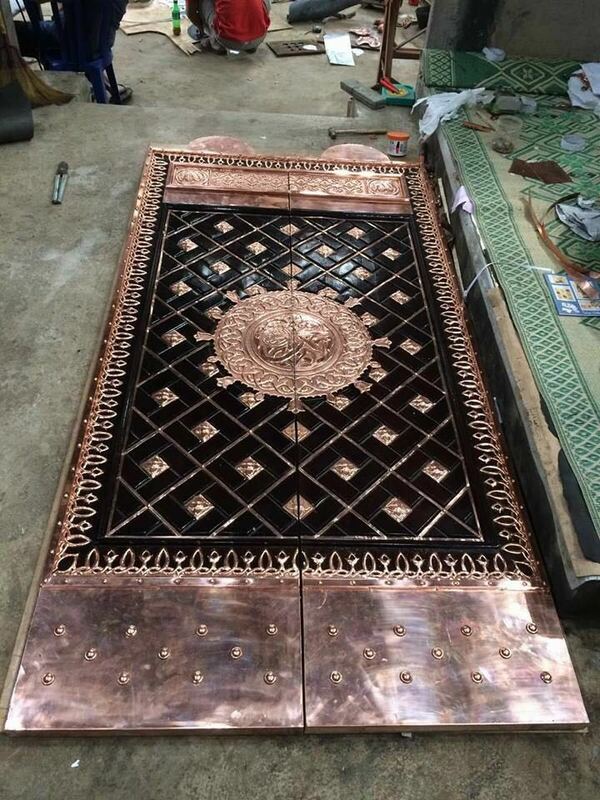 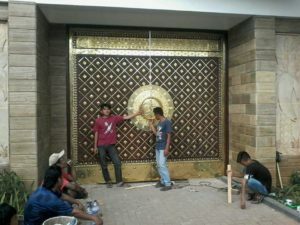 In fact, that doors will make your mosque, place and resident have the looks more beautiful, exclusive and expensive. 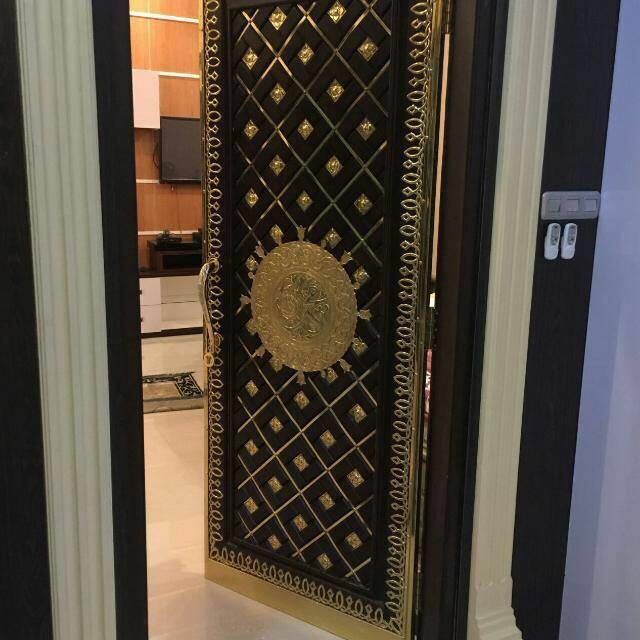 The doors will impressing the people who look at that doors and it can increasing the proud and confident of the owner of that doors.